After the bullish growth in the previous quarters, will this uptrend be sustained next year? Consumer spend for FMCG went up by 9% as they went for bigger trip sizes. This uptrend can be observed in all mega-sectors, with non-food, personal and household care registering a faster growth than the national average. What regions, socio economic classes, and channels drove these interesting developments? 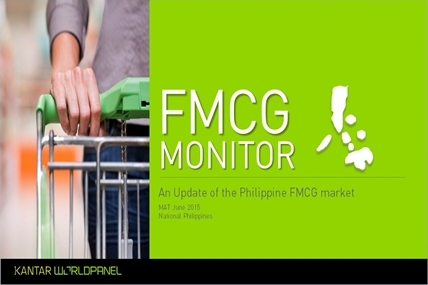 And with the 2016 presidential elections, what can we anticipate in the FMCG market? Find out more by downloading the full report.